Ryan Arcidiacono and Kris Dunn will attend Big East Media Day on Wednesday. The Big East Conference has announced the list the attendees for the 2015 Big East Media Day. 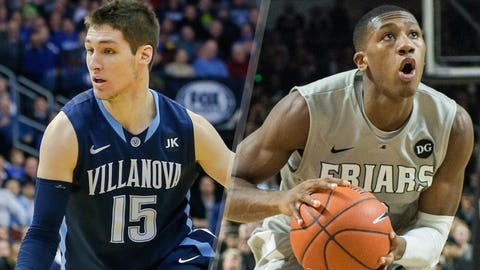 Providence’s Kris Dunn and Villanova’s Ryan Arcidiacono, the two point guards who shared Big East Players of the Year honors last season, headline the list of 26 players who will be in attendance. Big East Media Day takes place on Wednesday at Madison Square Garden in New York City.